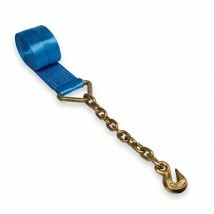 Welldo Tools provide and export a full line of 2\", 3\" and 4\" winch straps. 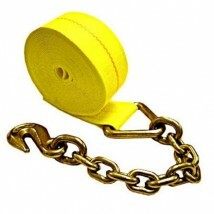 All winch straps are made from high quality polyester. All winch straps are reach GS/TUV and WSTDA recommended standards. Straps can be customized your logo on.